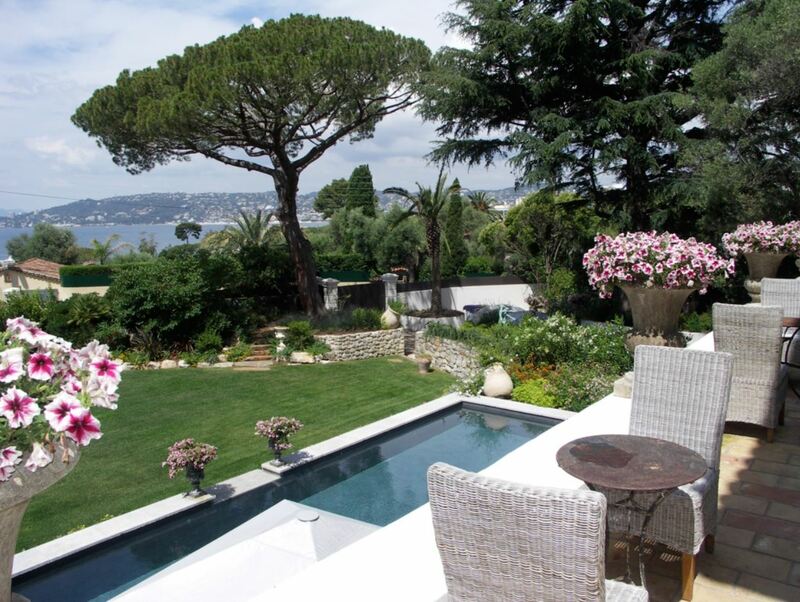 This beautiful villa is ideally situated in the prestigious region of Cap d’Antibes. The property is within walking distance from the centre of Juan-les-Pins and the sandy beaches. The villa has been recently renovated to the highest of standards with tasteful decor and luxurious furnishings. The beautiful gardens are well maintained with exceptional design work and exceptional pieces of art. As one of the most sought after properties on the French Riviera, guests will be astounded by the level of opulence and luxury this villa provides. The villa comprises of 4 stylish bedrooms, each with an en-suite bathroom for extra privacy and comfort. There are 2 double bedrooms located on the first floor of the property and each feature a lovely sea view. The master bedroom is on the second floor and features an elegant en-suite bathroom, an office space and another glorious sea view. 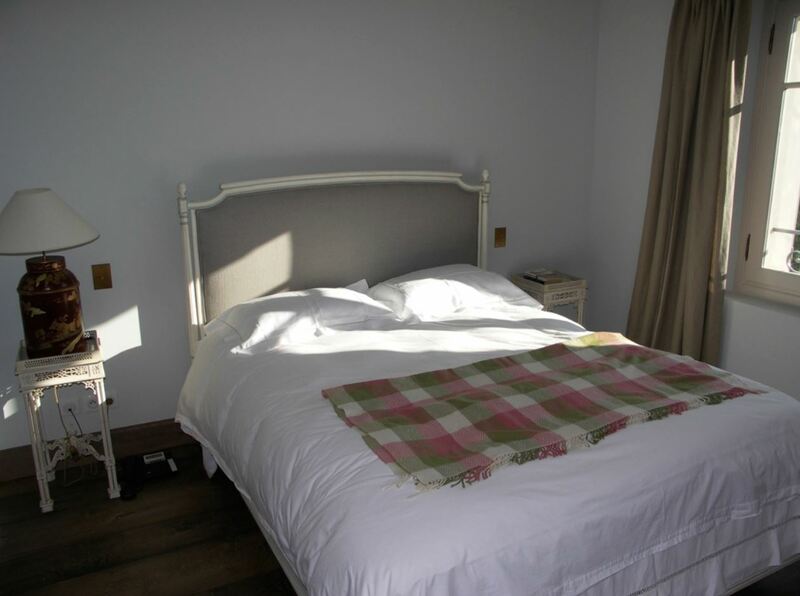 The final double bedroom is located on the garden floor and includes an en-suite shower room and access to the garden. The living areas of the property are spacious and bright with gorgeous sofas and chairs to recline and relax. A fantastic dining room provides a high level of decadence whilst enjoying meal times provided from the fully equipped kitchen. Large French windows open out and lead onto an expansive terraced area furnished with grand tables and seating for al-fresco dining. Another terrace is situated on the roof which provides an awe-inspiring view of the sea and Juan-les-Pins. Finally, a lovely swimming pool is surrounded by the gardens and a large sunbathing terrace.